With the holiday season around the corner, the pressure to attract a substantial share of the $682 billion opportunity has never been more intense. If you are a marketer, you probably already understand the pressing challenge of retaining quality users for your business. And if you are a retailer, the challenge is even more acute, as 60% of your online consumers now use mobile for shopping and researching. With consumers spending 90% of their time on mobile inside apps, retailers continue to struggle to retain their hard-earned app users. Thankfully, we have a time-tested solution for you that is known to deliver 10x higher CTRs, 150% higher conversion rates, amongst other unbelievable returns. 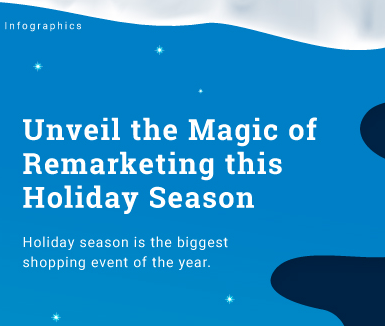 Find out how you can achieve the same for your brand this holiday season.